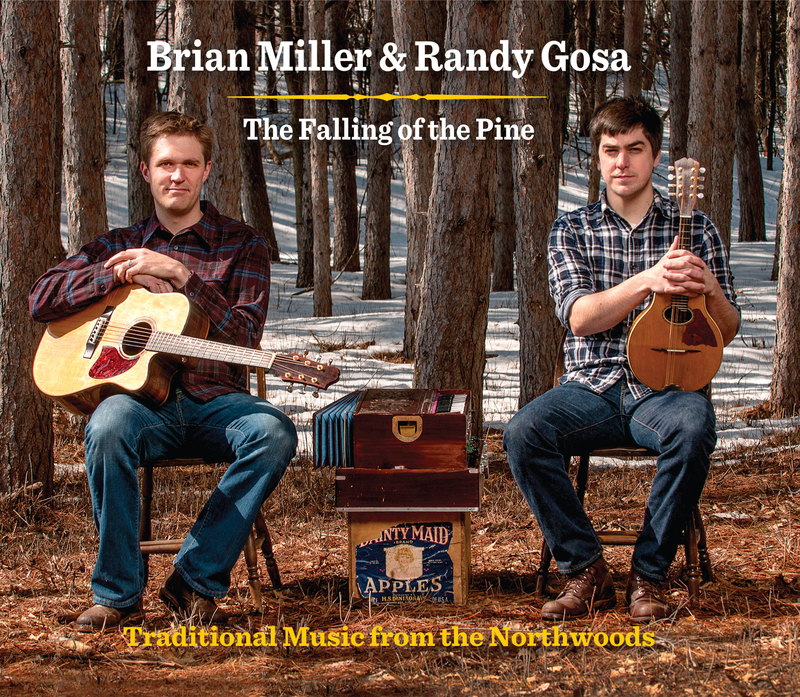 What a nice surprise to find our album The Falling of the Pine reviewed today in the Huffington Post! Wish I could say we were going to make it down to the upcoming Folk Alliance conference referenced in the article. Randy and I are both honored to mentioned alongside The Alt (Eamon O’Leary, Nuala Kennedy, John Doyle). If you haven’t heard their recent album… you’re missing out. It’s beautiful. 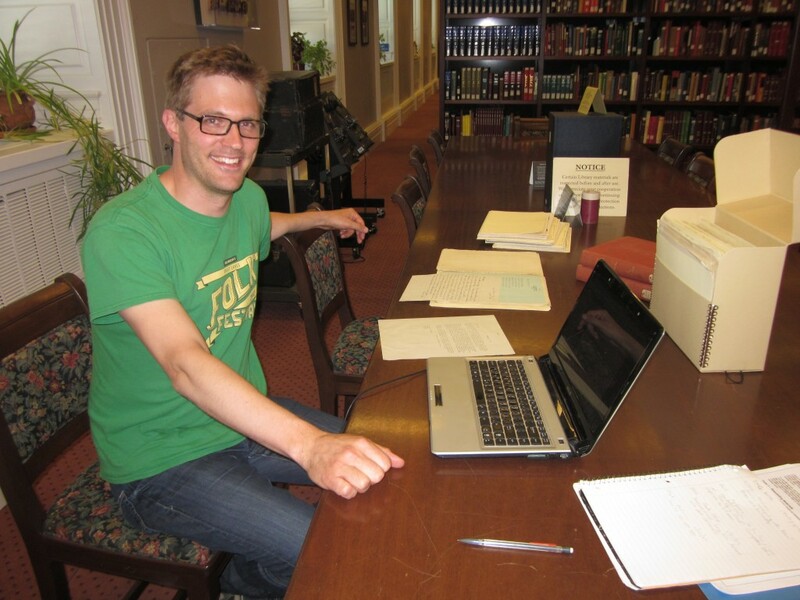 The reviewer, Stephen Winick, is a folklorist at the American Folklife Center where I spent a glorious week this summer digging up songs and stories from their incredible collection of field recordings and unpublished transcriptions. He mentions my work identifying lost recordings of Michael Cassius Dean (many of which I write about, transcribe and sing on my blog). I thought I would make a quick post here to report that I’m having a fantastic week here researching songs and singers from the Upper Midwest at the American Folklife Center! 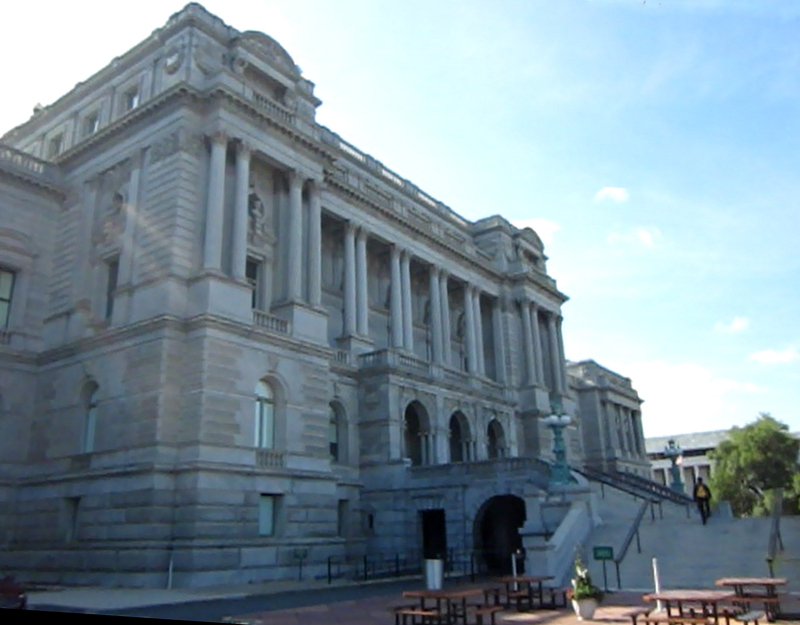 The AFC is located within the Library of Congress (see photo below) in Washington D. C.
Last month, I found out that I am a 2014 recipient of the AFC’s Parsons Fund Award which is funding my week here. The trip is allowing me to further my research into recordings made in 1924 of Minnesota singers Michael Cassius Dean, Reuben W. Phillips, Israel Phillips and Seymour Phillips. The recordings were made by Robert Winslow Gordon who founded the Archive of American Folk Song which evolved into the AFC. The archives here have a large collection of letters between Gordon and hundreds of singers, collectors and folksong lovers that he corresponded with and gathered songs from for a magazine column he edited throughout the 20s called “Old Songs that Men Have Sung.” I have found some wonderful letters that give insight into how the Minnesota singers thought about their singing and their songs and where they learned their songs. I have also been listening to amazing recordings made in Michigan (Beaver Island especially) by Alan Lomax and Ivan Walton. Watch for the fruits of this week’s work in Northwoods Songs! Thanks to the staff at the AFC–especially Todd Harvey who is helping me while I’m here and Ann Hoog who helped me track down the Dean and Phillips material back in 2012–I am so grateful for your help and for the AFC’s rich collection. We thought we would share two of our favorite radio interviews we did in the past few months. The second is an interview Brian did on his own this past week with Todd Moe of North Country Public Radio in northern New York. Todd and Brian talked about Brian’s research into the life and music of Michael Cassius Dean and Todd even played a couple clips from the (digitized versions of) wax cylinders made of Dean’s singing in 1924. Not every day that wax cylinders make it on to the radio! Click to hear Brian Miller’s interview on NCPR (including clips from the lost and found field recordings of Michael Cassius Dean).